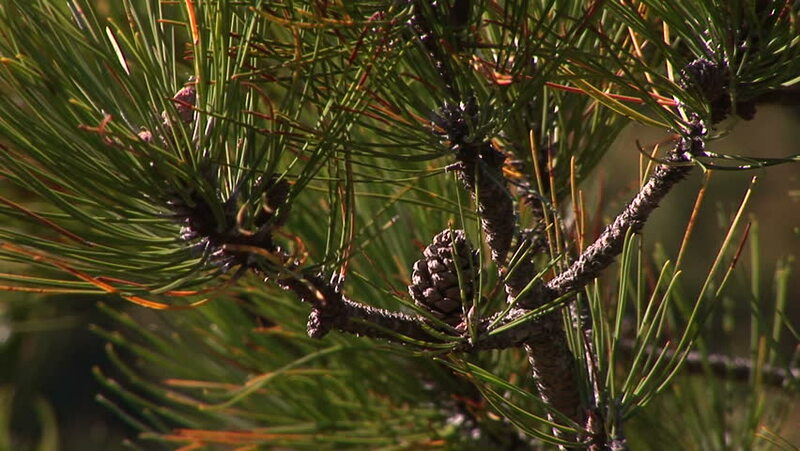 hd00:15Pine pine branch close. Pine forest in the wilderness. Coniferous branches. The forest in the summer. Green nature unused forest. hd00:10A shot from leaves from the backyard. Fall vibes.